Just what does a 200Mp image look like? Review Having an enviable reputation for excellence in the medium format film world, digital photography presented a whole new range of challenges for Hasselblad to maintain its position among commercial photographers. Yet after establishing its H-System digital cameras in 2002, the company has continued to innovate and adapt the system to every viable photographic sector. 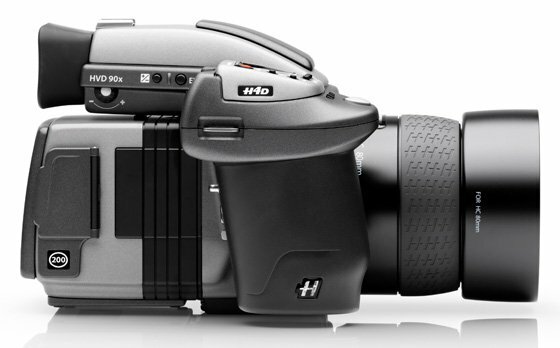 And if you need evidence of innovation, then look no further than the Hasselblad H4D-200MS released this year. It boasts a monster resolution of 200 megapixels. This amazing, almost scary creature was created to meet the needs of high-end commercial studio photographers – a small but lucrative market niche that is willing to pay for uncompromising image quality and the finest detail possible. Think: cars, art, jewellery, watches and architecture. The H4D-200MS price tag of just under £35k is, in itself, a statement of the results the company believes this camera is capable of. So how has Hasselblad achieved what appears to be an impossible step up in resolution from the flagship model, the H4D-60 and its 60Mp sensor? 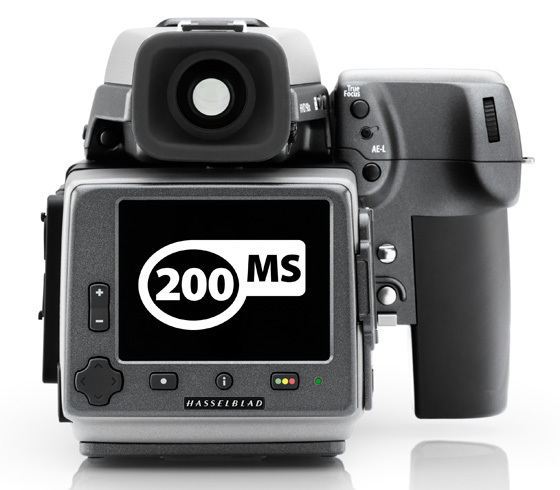 In a nutshell the H4D-200MS builds on the Multishot technology first integrated into the H3DII-39MS in 2008, and currently featured on the 50Mp H4D-50MS. With the latter, multishot capture is performed with four successive shots taken to compose a single picture. 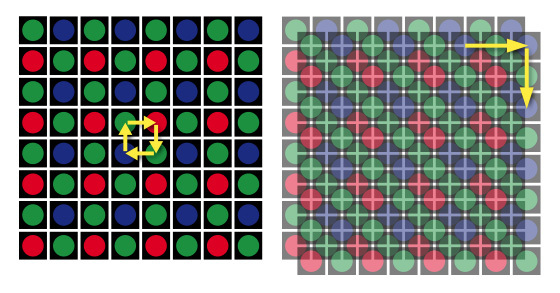 It’s a process where every individual pixel is separately and independently exposed to the red, blue and green. Typically, a single shot camera detects one colour per pixel when gathering image information and applies interpolation of adjacent pixels of different colours, together with advanced algorithms, to produce the final image. Moiré and colour accuracy issues that can be a problem with single capture cameras, are minimal as multishot capture does away with this interpolation process that usually generates these artefacts. Hasselblad has refined the multishot approach still further, expanding it to six shots, thereby filling even the tiniest information gap in between pixels. In practical terms the Hasselblad H4D-200MS camera takes six composite that include half pixel movements to capture the full colour information of the scene at four times the resolution of the H4D-50MS delivering mind-blowing results. If you want a more technical explanation, you can read it here [1.4MB PDF]. In terms of camera body the H4D-200MS is virtually the same of the H4D-50MS, namely, a large and heavy affair made even bigger than other H4Ds by the bulky presence of the Multishot sensor unit at the back. The camera does have quite a sizeable and ergonomic grip extending out of the main body but, truth to be told, the H4D-200MS should live permanently on a tripod.